The glassworks was set up in Teignmouth, Devon, England in 1981 to make specialist handmade marbles for House of Marbles.The aim was to reproduce the specialist techniques of Victorian glass makers. 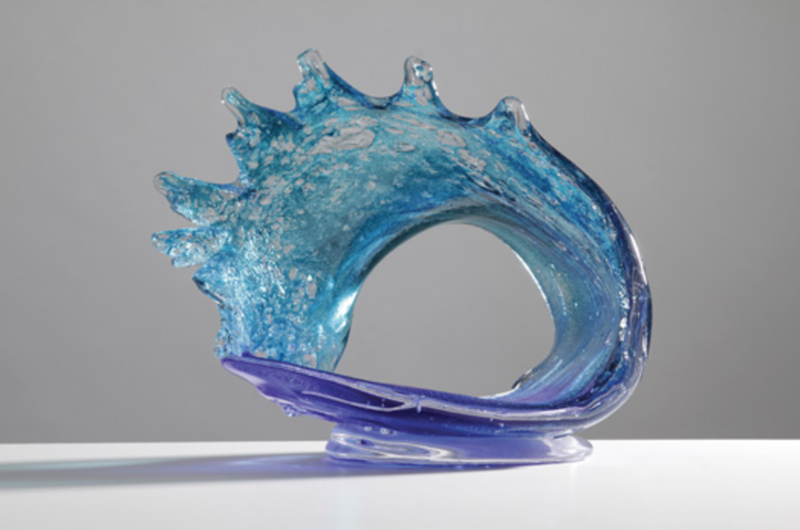 Our first glassblowers brought generations of skill and experience from some of Britain’s leading glass houses – Whitefriars, Stuart Crystal, Galway and Cumbria Crystal to name but a few. It soon became clear that our team had the skills to make so much more than marbles and Teign Valley Glass was born as a separate enterprise. 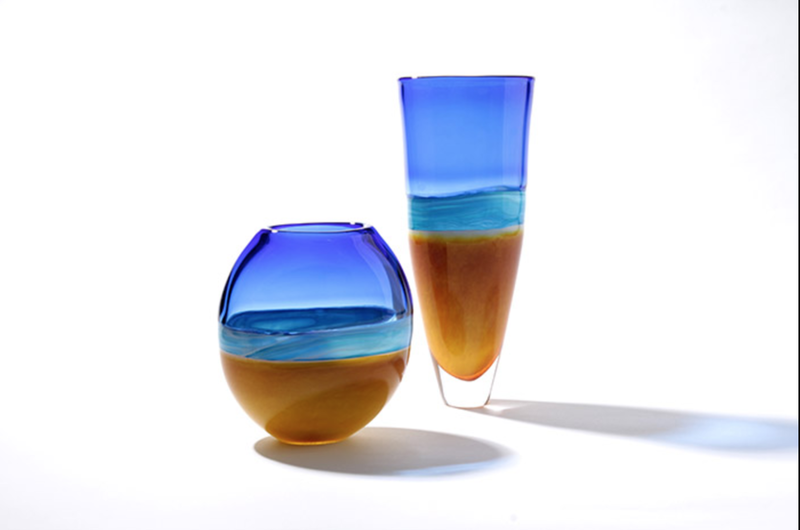 We now make a wide selection of beautiful glassware and supply galleries and stores across the world.Since its inception Teign Valley Glass has been producing stylish and collectable glassware.